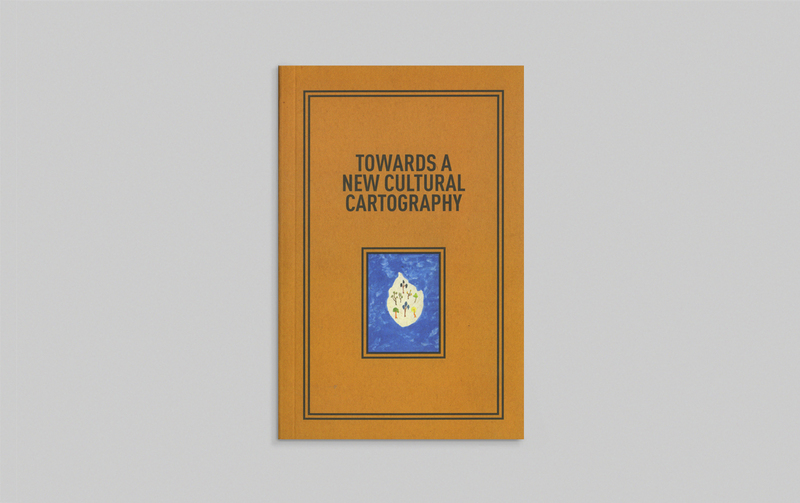 This publication takes as its starting point Yuko Hasegawa’s curatorial concept for Sharjah Biennial 11: Re:Emerge – Towards a New Cultural Cartography and March Meeting 2013. The Biennial theme is responded to through a variety of reflective and interpretive essays. 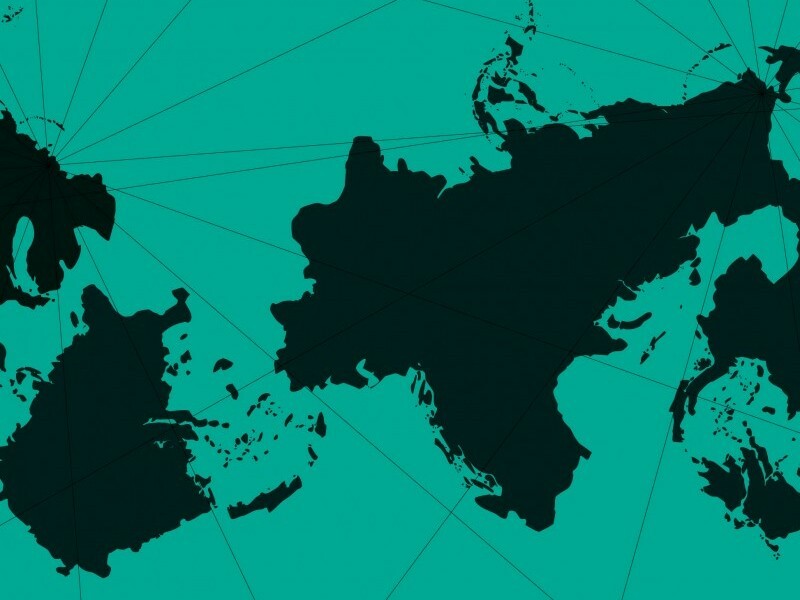 Together they address the ways in which a new cultural cartography can be negotiated on multiple levels: individual, private, public, institutional, regional and international. 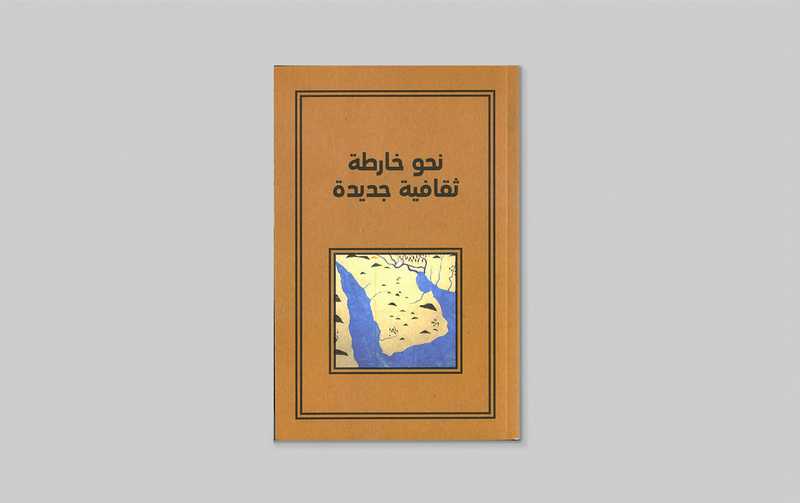 In addition to the texts, the publication includes images of artworks shown in Sharjah Biennial 11, as well as documentation of March Meeting 2013 and programming developed in conjunction with the Biennial. Texts by Hoor Al Qasimi, CAMP, Patrick D Flores, Yuko Hasegawa, Kwok Kian Chow, RAQS Media Collective and Françoise Vergès. The panel will explore the concepts behind the upcoming Biennial and the new site specific projects proposed by the artist and architects.